What is a Commercial Mastery Renovation Consult? Feng Shui impacts every aspect of the renovation process. Diana will consult with the business owner, architect, builder, construction team, landscaper, interior designer, and appropriate consultants and family members. 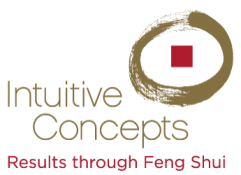 Feng Shui aspects include geopathic-stress assessment, renovation design, energy integration with the existing structure, interior design, landscaping, and date analyses. Feng Shui support is provided from inception to one year following approval of the final permit.